After three failed attempts to get a bill passed that would make marijuana available to those who would benefit from its medicinal properties, Del. Mike Manypenny (D-Taylor) continues to press on. With three republicans cosponsoring his bill this past session, a public hearing on the issue late in the Regular Session, and a successful resolution to study the issue sponsored by House Health Committee Chair Don Perdue (D-Wayne), Manypenny and other advocates appear to be gaining some traction on the issue. Members of both legislative houses met Wednesday for a hearing with the Joint Committee on Health to learn more. The committee began with a presentation via Skype from Karmen Hanson in Denver of the National Conference of State Legislatures. Hanson pointed out that 20 states and the District of Columbia currently permit the use of marijuana for medicinal purposes. However, the drug remains outlawed on the federal level and is classified as a Schedule I controlled substance by the Drug Enforcement Agency and the Food & Drug Administration, which means it’s seen as having a high potential for abuse with no medical purpose. 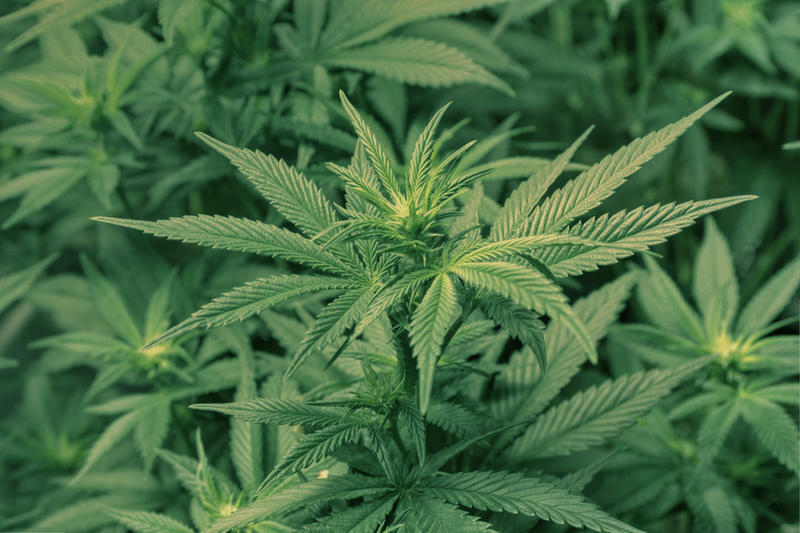 The floor was then turned over to Marijuana Policy Project Legislative Analyst, Matt Simon, a Parkersburg native who holds a master’s degree from WVU currently living in New Hampshire. Simon pointed to states like California and Montana where limited regulations allow for too much access and create as many problems as they solve. He said Maine’s laws might provide a better model worth consideration. Amongst other criticisms, Simon attempted to quell concerns that the passing of a medical marijuana law might increase use of the drug among young people. He said 15 states can provide before and after research on medical marijuana legislation where use by young people has remained the same or even dropped. He also talked about another sticking point that often gums up legislation: the potential state revenue marijuana sales could garner. “Some state medical marijuana programs do bring in significant revenue,” said Simon. “Others are revenue neutral. Many are written to be revenue neutral; fees are set to cover the cost of administering the program so that taxpayers will not bear the burden. Simon also pointed to a Pew Research study from March that shows an upswing in Americans that favor full on legalization of the drug. In fact, the study suggests that 52% of Americans are in support of legalization. He attributes these results to an increase in states with medical marijuana laws and U.S. Attorney General Eric Holder’s announcement of a change in the policy of enforcing marijuana related crimes. Regarding the new change in policy with the Department of Justice, Joint Committee on Health Minority Chair Del. Ellington (R-Mercer) asked whether a a change Administrations on the federal level might change the DOJ's approach to enforcing related laws. The committee finished the hearing by watching an excerpt of a video released in August from CNN and Dr. Sanjay Gupta titled Weed that details the benefits an epileptic child received from the drug as well as research being conducted in Israel. Perdue, who also chairs the Joint Committee on Health, called Gupta’s report and some of the information provided during the meeting “compelling” but said major hurdles remain in dealing with medical marijuana legislation. “How do you get away from the fact that—and I do believe that—marijuana is a gateway drug? Well, so are a lot of other medicinals,” said Perdue. “So, again, if you view it only for its medicinal value that’s not a hurdle you should have to overcome. Yet it’s going to be back there. That’s the thought process. As for Manypenny, he’s working now on building provisions into a new version of this past session’s bill. “One of the things that is proposed in my bill is that the taxes generated, after the cost of regulating the industry, would go to treating substance abuse in the community and drug prevention programs in the schools,” he said. “If there’s enough money generated, then, a percentage of that will go to build a veteran’s nursing home in the southern part of the state,” Manypenny added. Despite past and planned efforts on the issue, no specific legislation that would allow the medicinal use of the drug in West Virginia was discussed during the hearing. Manypenny hopes to firm up potential legislation during interims in December and have it ready for introduction at the beginning of the 2014 Regular Session.